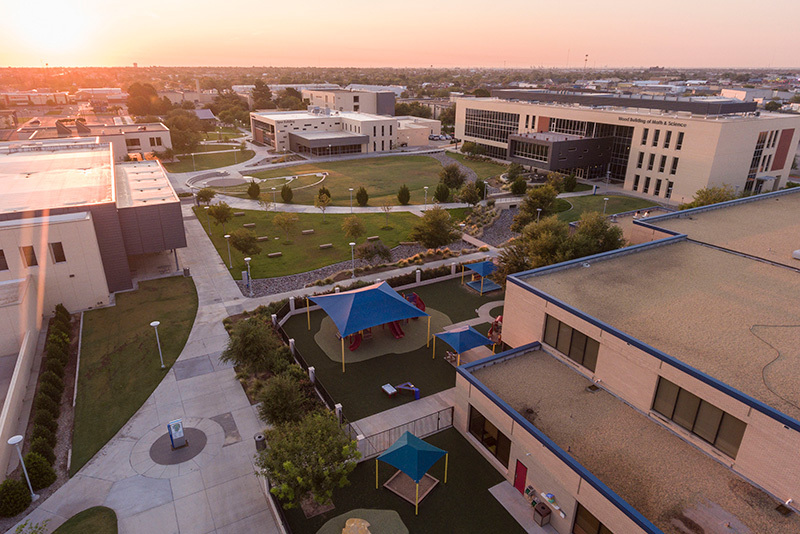 Made up of the campuses of The University of Texas of the Permian Basin, Texas Tech Health Sciences Center, and Odessa College, Odessa’s academic infrastructure prepares all students for promising futures in a variety of fields. These higher education institutions continue to work hard at creating a business culture that confidently produces a qualified and educated workforce. 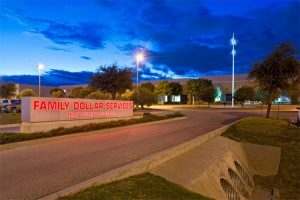 These institutions have grown by leaps and bounds over the last decade offering more resources to our community and the businesses located in Odessa. Ector County Independent School District’s 25 elementary schools, six middle schools, and three high schools pride themselves on preparing students with a solid educational basis for life as an adult. Odessa College’s Early College High School (ECHS) program gives students the opportunity to graduate from high school not only with their GED, but also with a two-year Associates degree. The University of Texas of the Permian Basin’s Falcon ECHS allows students to earn up to 60 college credit hours by the time they graduate from high school. These dual-credit classes are offered at no-cost to the students and their parents. UTPB also offers a STEM Academy program. STEM is an innovative public, open-enrollment charter school currently located on the campus in Odessa. Odessa is primed with all the necessary resources to educate the present and ensure the future. Our top-notch educational facilities enable citizens to learn the skills needed to be productive, successful members of an ever-changing world. These consulting services are provided free of charge and are available to all business owners in West Texas.